Do you have any trouble taking food out for yourself or your kids? This CameLunch Bento Box will help you store your food just like a camel does! --- CameLunch Bento Box is environment-friendly made of high quality food grade material. Plastic odor and toxicity are never possible with this lunch box! 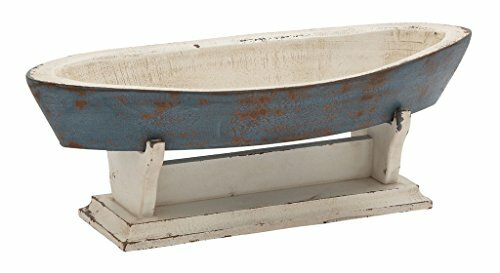 --- This Box consists of three compartments plus an independent bowl with a separate lid. The bowl can be used to store soup, juice or yogurt as you like. And the spoon and fork are available as given-aways. --- The Lunch Box is leak-tight overall. With a large range of compression, the high-elastic hollow silicone heal promotes air-tightness. And the lunch box has four grooves for itself to latch into, so that it can minimize leaks and spills. 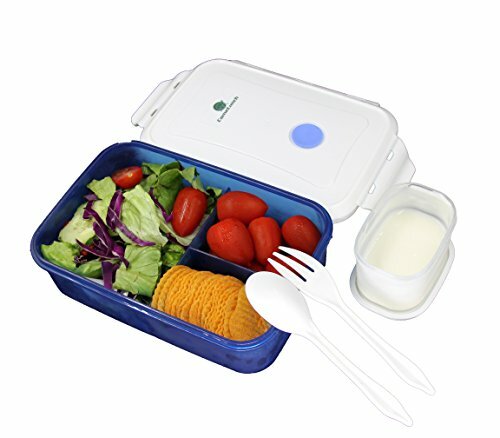 --- This box can be MICRO-WAVED and DISH-WASHED directly and safely, so there is no worry of food safety in using the bento, and it will save you time and energy before and after a delicious meal. --- You don't need to open the lid when heating food, because of the unique steam valve design on the top, which helps to keep your food in good taste and nutrition. But the cover of the soup bowl must be unpacked during heating. --- With a user-friendly design, CameLunch Bento Box is reusable and easy to open, close and clean. The independent compartments help to prevent different food from permeating through each other. --- The three separate compartments and soup bowl can control your meal portion and try to keep your diet healthy if you are on a fitness plan. --- This Box is an ideal choice for both kids and adults. It can be a good companion for you in the office, for your kids in the school and for your family in the picnic, etc. Pack your well-balanced meals in this easy-to-go CameLunch Bento Box and you will live a happy life eating healthy food every day! SO CALL TO ACTION NOW!